School of Resultz is a training and development company that specializes in producing what every company ultimately wants…RESULTZ!!!! Our customized program will equip individuals, organizations, and companies with the tools they need to grow to their maximum potential. Top performing organizations need employees who are engaged with their missions, values and visions, aligned with their strategic plans, and who have the skills needed to drive performance. Our comprehensive training system has been proven to help companies and organizations not only get the Resultz they truly desire but also sustain them. Why do some people succeed at levels beyond their imagination, while others struggle? It comes down to how they manage their psychology, physiology, productivity, and persuasion skill. Think about it. If you can’t master your mind, your body, your ability to get things done, and your ability to influence others to help you on your journey, then you’re stuck forever in mediocrity. But master those things, and life changes forever, and high achievement is yours. It helps employees be laser-focused on achieving individual goals and the company’s strategic objectives. It’s important for all employees to have a deep understanding of how they fit into the broader organization, and to be constantly evaluating how to better achieve personal goals while supporting their department and the company. 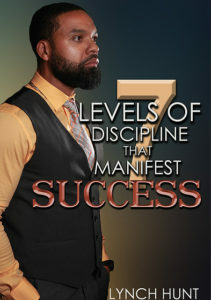 This program is based on the modules created from the book 7 Levels of Discipline That Manifest Success. It helps employees operate at peak performance by developing skill sets that ultimately help them to thrive which increases the company’s productivity and profitability. If you are interested in raising the performance level of your employees, fill out the contact form. 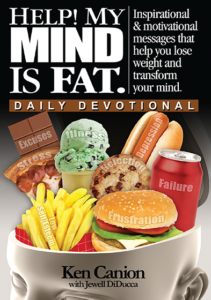 Many of the principles taught in this training are derived from this book. Great leaders inspire others to take action. There are leaders and there are those who lead. Those who inspire us. Whether individuals or organizations, we follow those who inspire not because we have to, but because we want to. 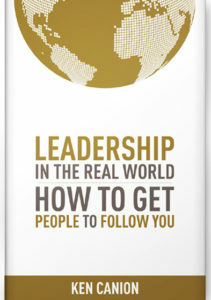 When people follow because they want to, the leader has gained influence. This is the core of true leadership. Many of the principles taught in these trainings are derived from this book. More than any other workplace wellness programs, The Resultz Health Coaches have the expertise to help employees change the behaviors that have held them back from losing weight, eating healthier, incorporating physical activity, and improving their overall health. Many of the principles taught in this training are derived from these two books. Hey Buddy!, I found this information for you: "School of Resultz – Corporate". Here is the website link: http://www.iamresultz.com/school-of-resultz-corporate. Thank you.